Reading is a wonderful activity that can help children to develop a wide variety of skills. 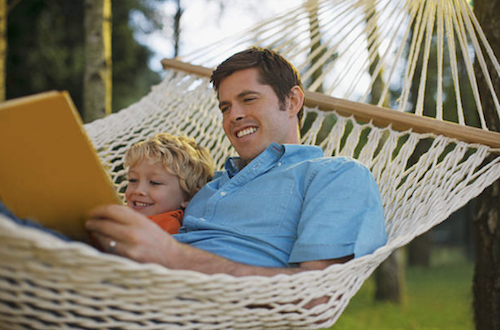 When reading a book, children absorb new vocabulary and learn how to concentrate for extended periods of time. 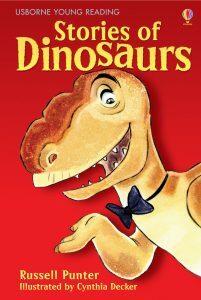 Moreover, children’s educational book series provide a wealth of information about events, people and places around the world, whilst simultaneously expanding the imagination of young minds with tales of fictional characters. Reading may therefore help your child to thrive in education, as it equips them with a range of useful skills that can be applied across the curriculum. Below, you will be signposted to a variety of children’s educational book series in areas such as Literacy, Science and Activities, including readers that support gradual reading progression. One children’s educational book series that has plenty of choice is Raintree, who have a collection of over 1500 Guided Reading books, differentiated for specific levels of reading. To develop an understanding of core topics, Raintree uses key vocabulary and simple text, in addition to introducing children to glossaries and index, all of which help to build confidence in young readers. 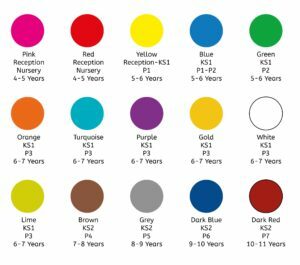 Raintree readers are split into fifteen book bands sorted by colour, beginning with ‘Pink’ for 4-5 year olds and finishing with ‘Dark Red’ for 10-11 year olds. Out of these differentiated bands, there are some fantastic books to choose from. Whether it’s puppies, planets or pancakes, there is something for every interest with Raintree readers. 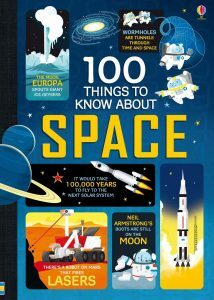 The Usborne Reading Programme is another example of a comprehensive children’s educational book series. It consists of over 300 books split into eight levels, from First Reading books to Young Reading books. 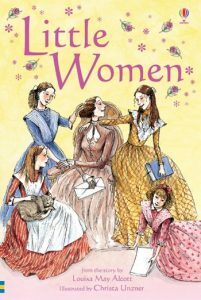 Including both fiction and non-fiction books, the beautiful illustrations and lively text intend to capture the interest of young readers. Through the guided stages, children can build their confidence and feel inspired by each book they read. 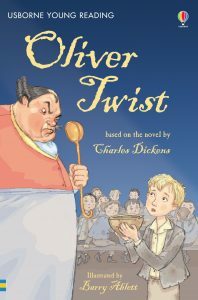 From Little Women to Oliver Twist, there are some wonderful classics to choose from for older children and for younger children, they may enjoy books such as Stories of Dinosaurs or The Story of Chocolate! 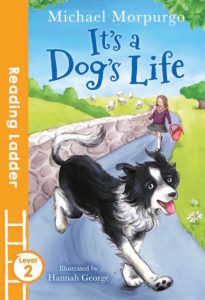 Egmont has produced a highly engaging children’s educational book series, called the Reading Ladder. Children have fun independently reading fiction books by their favourite authors including Jacqueline Wilson, Julia Donaldson, Michael Morpurgo and Malorie Blackman, to name but a few. 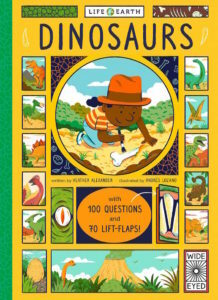 The Reading Ladder series also includes many captivating non-fiction books that cover interesting topics for children such as dinosaurs, the human body and ancient history. The illustrations help children develop inferred meanings as well as capturing their attention. 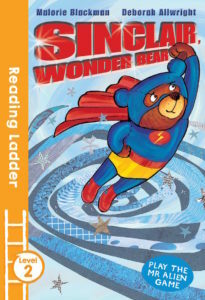 The Reading Ladder series comes in 3 levels, each designed marked to match your child’s reading level at school. 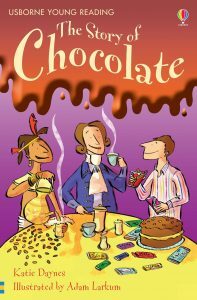 This is a fantastic series to encourage reading at both home and school. Let’s Read is a brilliant children’s educational book series comprised of eight books, specially designed to help your child learn to recognise letters and sounds that are essential for reading. 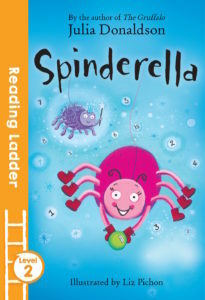 Suitable for children aged three and above, the books contain a rainbow of colours and burst with real-life, vivid images that keep young learners engaged. 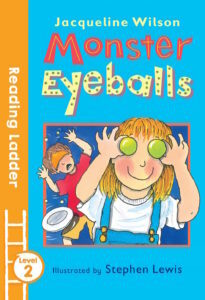 Moreover, the text is over-sized, colour-coded and in an appealing, child-friendly font. Let’s Read utilises a unique blending method and provides example words for the different sounds that children will learn. Additionally, Let’s Read includes teaching guidance and revision pages, which are incredibly helpful resources. Beginning with an introduction to simple phonics, your child can work through the books step-by-step, at their own pace. You can browse the full series of Let’s Read here. 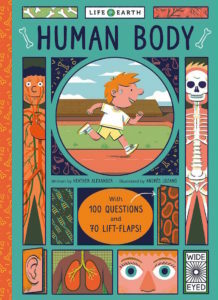 The 100 Things by Usborne and the 100 Questions by Wide Eyed Editions are other fantastic examples of children’s educational book series, suitable for age nine and above. 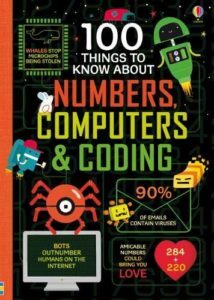 Covering topics such as space, the human body, dinosaurs and coding, the 100 Things series details fascinating facts that are captivating for young readers. Additionally, the images are bright, info-graphic illustrations that are attention-grabbing and help your child to immerse themselves in each book. Furthermore, the books help children to develop a range of skills including, but not limited to, reading. For example, thinking skills, discovering the world and independent learning are all abilities that can be nurtured by the 100 Questions and the 100 Things series. 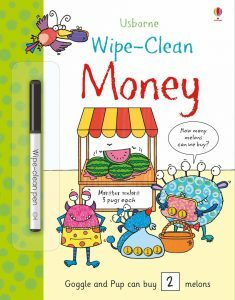 In addition to reading scheme books, there is also a great selection of Wipe-Clean books by Usborne. 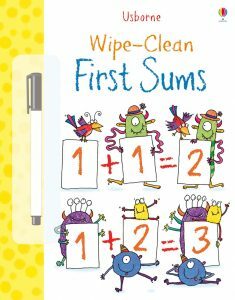 These books are fun and interactive for children, as each book comes with wipe-clean pages and a special pen. Therefore, children can write in the books repeatedly, embedding their learning. Not only do these books encourage the development of reading skills, but they can also help young children to improve their pen control. With fun games and illustrations of monsters, the Wipe-Clean activity books make learning and practising enjoyable activities for children. 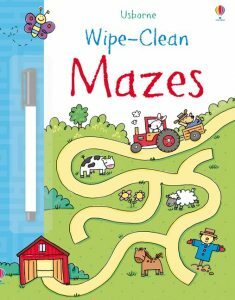 Plus, there are a variety of Wipe-Clean books to choose from; children can learn about interesting topics such as Money, Spelling and Mazes. We hope this information is a helpful resource when it comes to your child choosing what to read next!